Many users choose to use encrypted email services. They seek to increase security and privacy at the time of being in contact through the network. 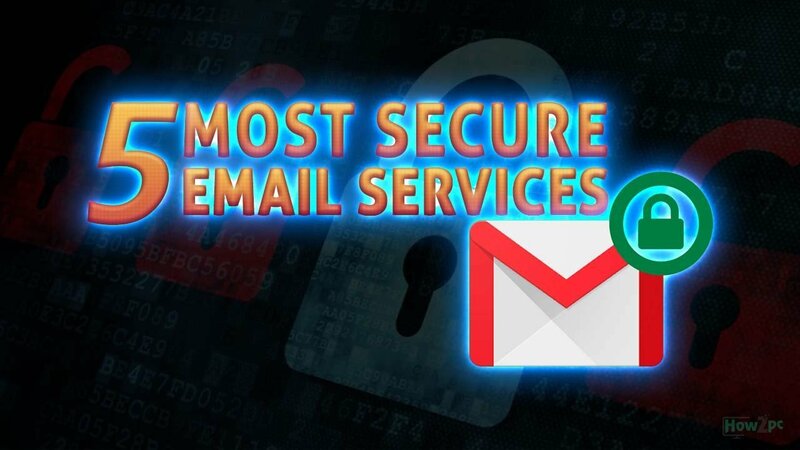 In this article, we are going to talk about 5 interesting secure email services for this 2018. A selection of the best for users and that will allow you to send and receive e-mails with total security and privacy. 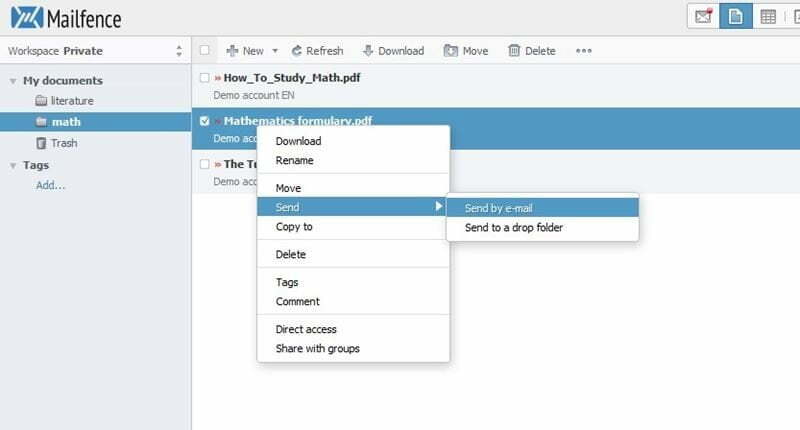 Mailfence is a free and encrypted email service. It was launched in 2013 by the Belgian firm Contact Office. Like ProtonMail, Mailfence was also released after Snowden’s disclosure of the NIS Prism surveillance program and offers end-to-end encryption based on OpenPGP. This encryption guarantees that messages sending and receiving between the user and the recipient cannot be read by anyone else. A user can also access the account with any desired email program. 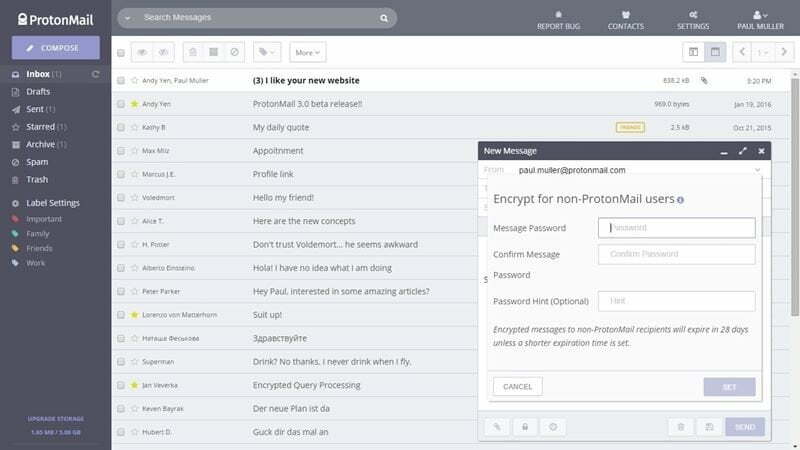 The secure anti-NSA ProtonMail email service is one of the best we’ve found. The company includes a proven track record of supplying a safe platform to all users. ProtonMail uses a form of end-to-end encryption, it means that the sending messages are encrypted and the recipient with a secret decryption key could read the text. They also provide a free VPN service with no records policy for iOS, Android, Windows users MacOS to fight online censorship. Besides, ProtonMail also gives the first world’s encrypted contact manager that is called “ProtonMail Contacts” which aims to protect data user with access encryption or the digital signature verification characteristics. 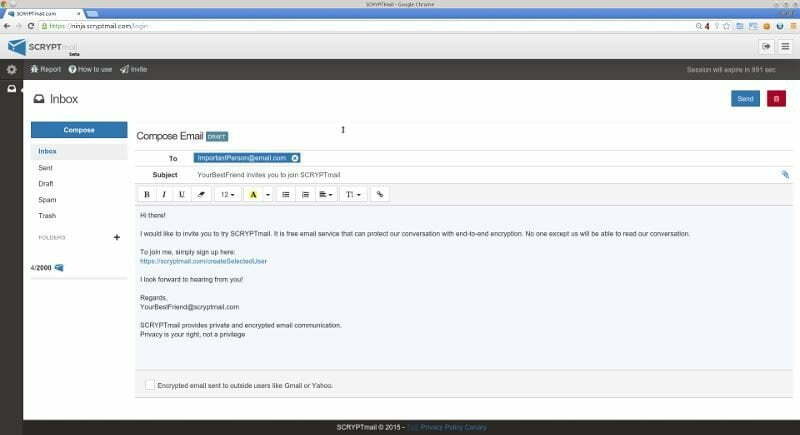 When we come to SCRYPTmail, it’s one of the best free secure email services that’s still found in Beta phase. Actually, it puts emphasis on a good privacy to their users. According to its developer, it’s really different from other services that its front-end is exactly encoded so the information cannot be sent through the network. Besides it also includes an extra safety layer which encrypts the metadata of the mail so the database can be compromised at any time. In this regard, the attacker will be completely unknown about corresponding. It is a service that offers secure email to individuals and companies. But it also offers payment options. You could send 2048-bit encrypted texts to the users of other mail suppliers like outlook or Gmail. It also includes an unlimited amount of mail aliases to put your identity secret. The bad news is that hushmail doesn’t carry the free version anymore. It is really independent and encrypted email option that works quite well. Disroot is non-tracking and ad-free, and it doesn’t bother you asking around your personal data like your favorite color and your address etc. They have a browser-based client ( Rainloop) that’s easy to use or look at. One of the best things is that Disroot offers a free private email. It’s safe, encrypted, or could be used from a browser or your own client.